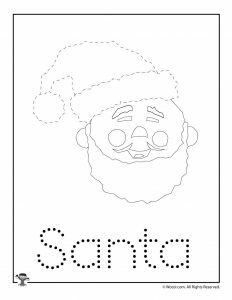 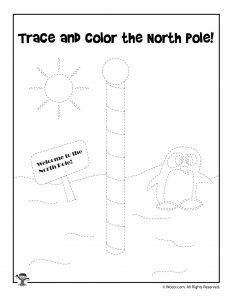 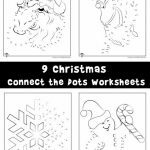 Our Christmas worksheets are always popular at this time of year, so I’m always happy to be able to add to our collection! 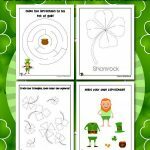 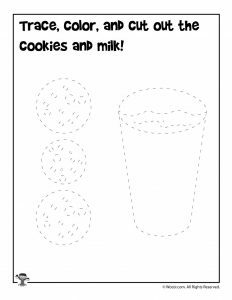 Here’s a brand new set of preschool age worksheets to help kids develop fine motor skills. 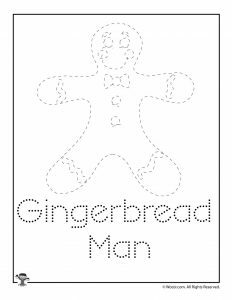 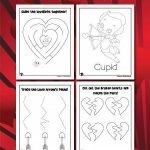 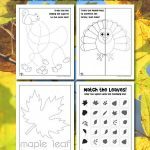 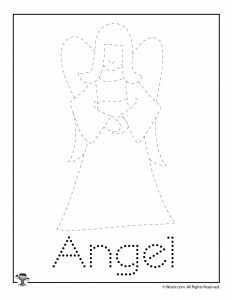 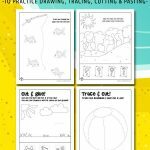 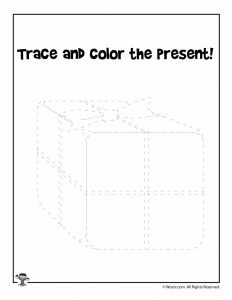 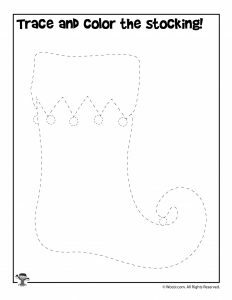 All 9 printables offer tracing practice. 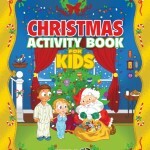 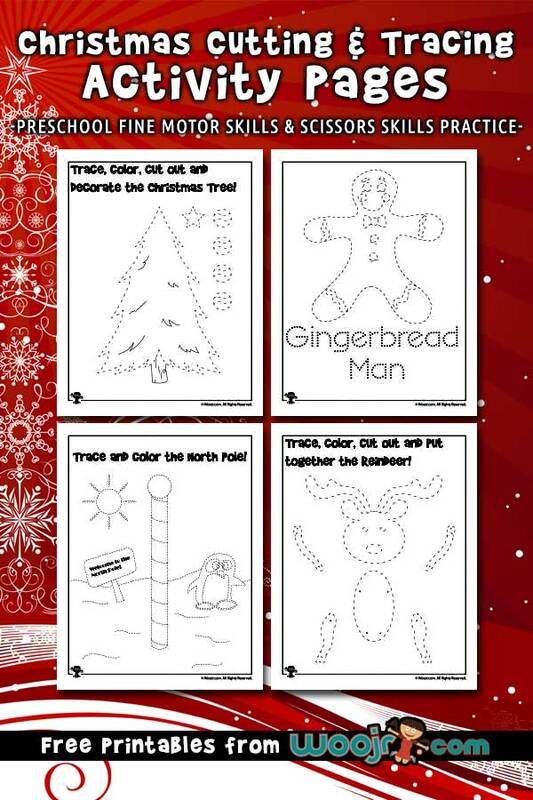 The first three (Decorate the Tree, Cookies and Milk, and Assemble the Reindeer) also offer scissors/cutting practice. 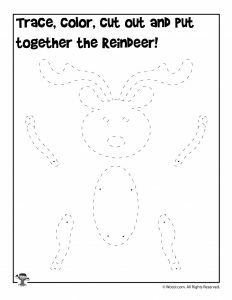 You can put the reindeer together with brass paper fasteners to make it a moveable paper toy or simply assemble with glue. 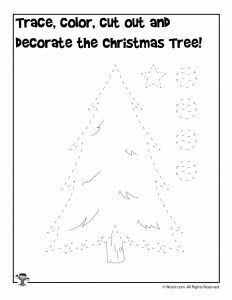 You might also like our Christmas pattern recognition worksheets!